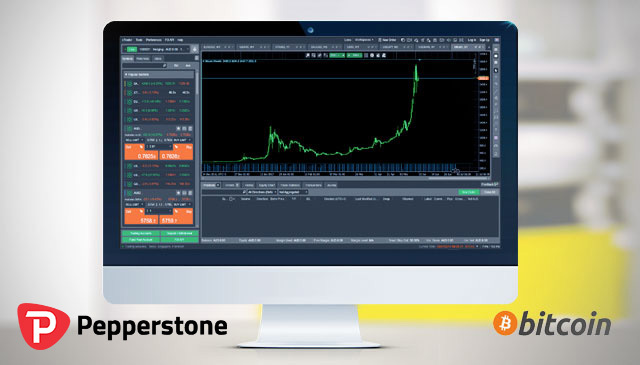 A detailed cryptocurrency broker comparison is now available on our broker review web site. 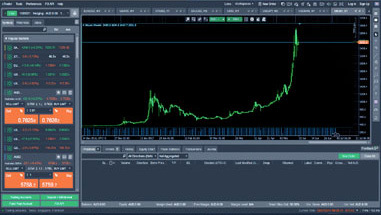 With the massive rises in cryptocurrency prices at the end of 2017 and the subsequent crypto bear mark throughout all of 2018, cryptocurrency trading Australia has received much more interest and press. 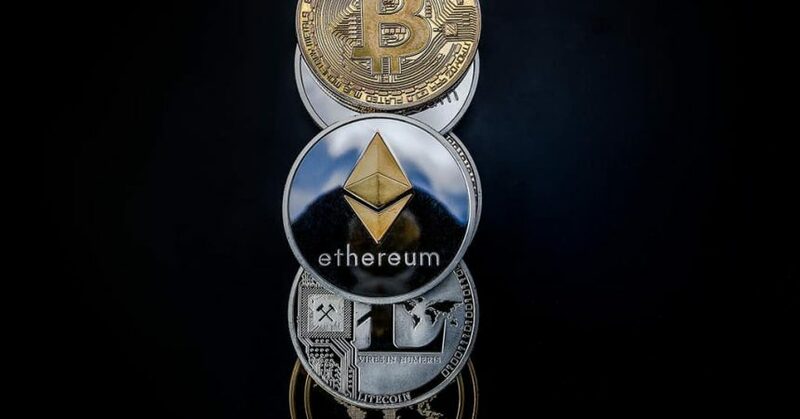 The comparison provided by Online Brokers Australia focuses on Australian regulated broker who also has a cryptocurrency CFD offering. CFD crypto trading is where a contract for difference offered on a cryptocurrency such as Bitcoin, Ethereum, Ripple and more. This should not be confused with buying cryptocurrencies direct from an exchange. As with all CFDs, you do not own the underlying asset (crypto in this case). However, you are trading the price change of the crypto instead. 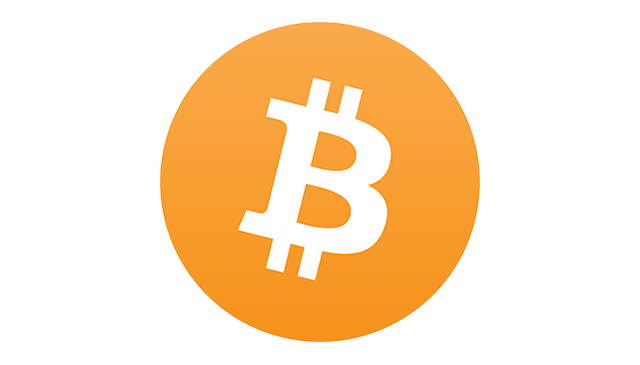 For example, if you purchased a bitcoin CFD from any bitcoin CFD brokers, you will not own the bitcoin itself but enables you to speculate on the rising or falling prices of bitcoin, or any other cryptocurrency your broker offers CFDs on. It is important to realise this key difference between a Forex or CFD brokerage firm offering cryptocurrency CFDs compared to a Crypto Exchange. The comparisons provided are not simply a bitcoin brokers list! We have instead listed 5 of the leading forex and CFD brokers who now offer cryptocurrency CFD as part of their product range. 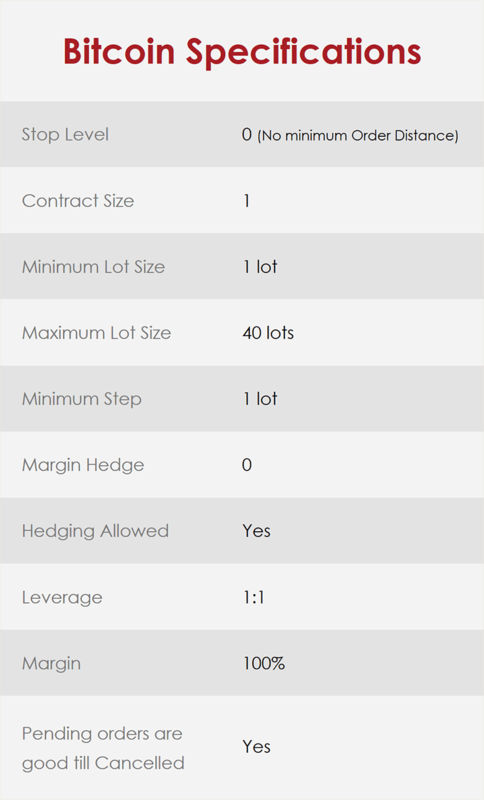 We have then created a comparison showing which of the following popular cryptocurrencies each broker has a contract for difference on. For cfd crypto trading enthusiasts it is crucial to know which cryptocurrency brokers offer the most cryptocurrencies to trade.